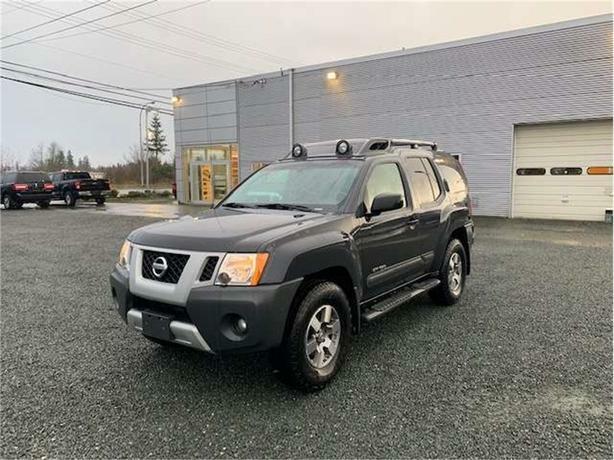 This 2010 Xterra made the journey up from Victoria to come be with us here at North Island Nissan. It arrived here in excellent condition with custom leather interior and Rockford Fosgate speakers. Hardly a scratch on it! All power options, with off-road lamps as well. The best part is this Xterra comes in a manual transmission!